A one-day workshop on the use of field weeds to monitor ecological conditions was held in Sault (Vaucluse) on March 18, 2015, with the help of the chambre d’agriculture. 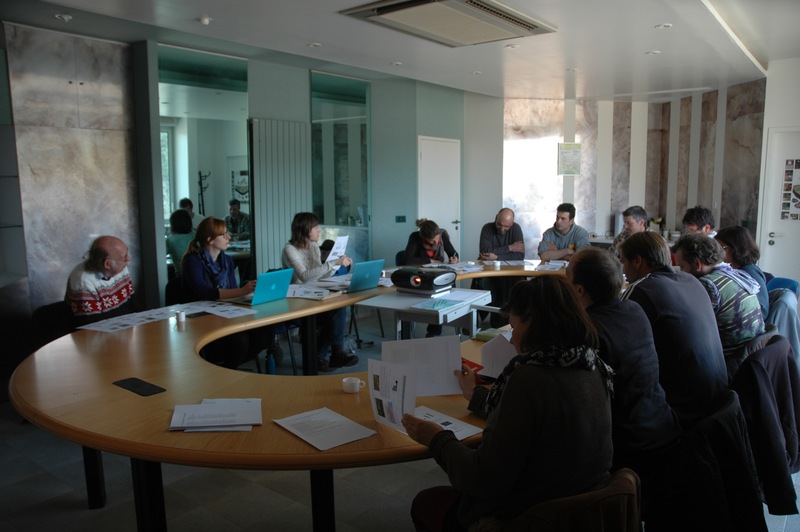 The meeting brought local farmers together with ecologists, ethnobotanists and archaeobotanists to discuss the interpretation of weed flora using field observations and functional ecology. A key aim was the development of a new weed ecology guide for producers. This work is supported by a NERC Impact Acceleration grant.